It is really important to be mindful of what kind of food you are eating. In this modern time, heart disease in both men and women are increasing. Be sure you’re eating the right food in your diet to prevent developing diseases such as heart disease. Following the tips below will surely keep your heart in a good shape. Low-fat cooking – You can easily cut down fat through boiling, steaming, roasting and grilling food, instead of the usual frying. If you want to fry foods, try to use non-stick pans or cooking spray instead of oil. Fat certainly adds flavor to the food, but you can also find alternatives such as using fresh herbs, spices, and seasonings. Onions and garlic are also flavorful when you add them together with meat and vegetables. Try also adding lemon juice for steam veggies and broiled fish fillets. Pepper is also great as a seasoning for chicken. Lean -cut meats – There’s no doubt that meat is packed with proteins that help you stay full longer and also a mood booster. However, meat also comes with cholesterol, try cutting it by choosing only lean-cut of meat. Choose round cuts, sirloin, chunk, and tenderloin when choosing for beef. Choose white breast for poultry and if you want to add flavor, buy it together with the bones to cook it together. Choose lean types of pork such as center loin chops and pork loin. Adding a lot of veggies and fruits – Try to add fresh fruits and veggies every time you cook a meal. Fruits and vegetables not only keeps your heart healthy but also gives added nutrition to your overall health. Eating veggies and fruits also gives you a more alert feel and makes you stay focused. In addition, fresh fruits can be a great dessert after meals and vegetables can be added during breakfast – in sandwiches or mixed together as a salad. You can also make vegetables and fruits as snacks whenever you want to grab one when watching your favorite TV show. Definitely better than popcorn and ice cream. 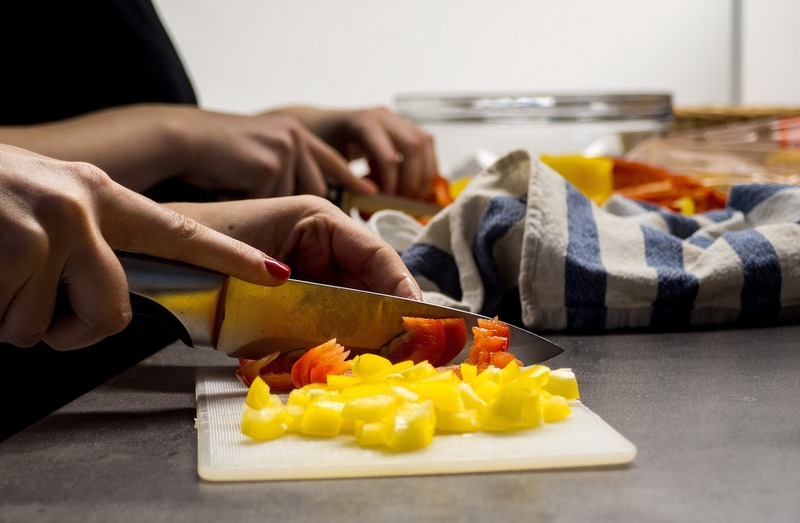 Knowing the right meals to cook can definitely change your overall health, not only does eating healthy protect your heart from diseases, it can also be a way to create a more stress-free lifestyle. 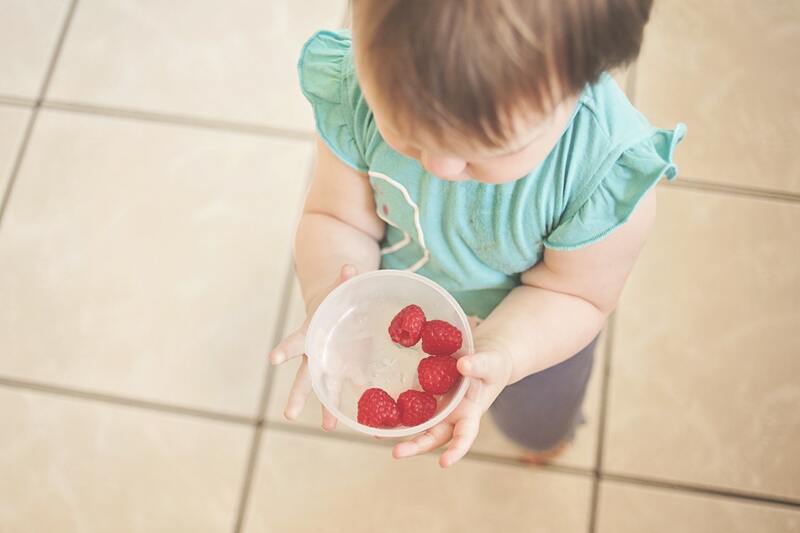 In addition, if you have children at home, you can teach them in a young age how important it is to eat healthy in their daily lives – until the day they became adults. It’s really important to give your children healthy snacks to keep them away from chips and junk foods when they get hungry in the middle of the day. There are a lot of benefits eating healthy foods, such as boost metabolism, being energetic and lively without getting sick often. 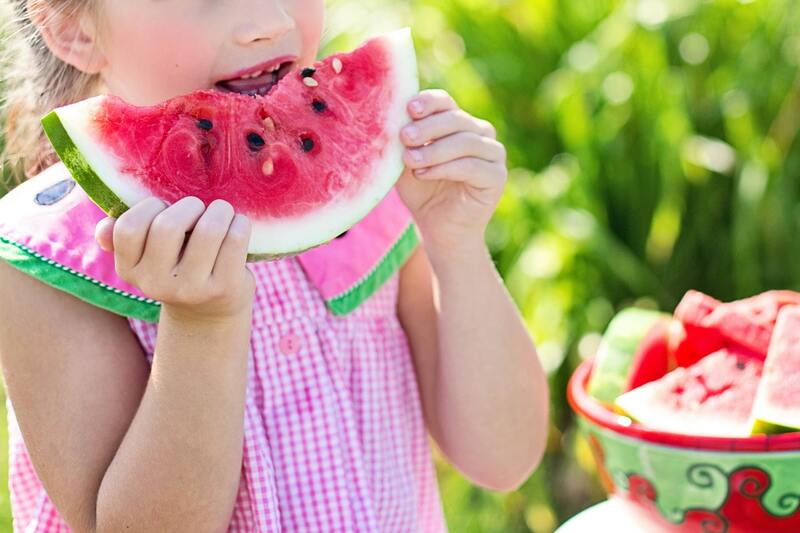 Healthy snacks for children are ideal since they make them be more relaxed and focused – making them feel full in a good and healthy way. Who doesn’t love granola bars? Kids specifically love them for sure! The simplest way to add a healthy food in a kids lunchbox is by placing a granola bar. It also comes handy when you’re in a hurry. Granola bars provide exceptional nutrients good for kids and also adults. However, it is also important to check the nutritional information when purchasing them, this is to ensure that you do not buy the ones with too much sugar. TIP: It is convenient to take granola bars with you if you’re in a road trip with the whole family. You never know if those tantrums appear. There are a lot of kids who love eating fruits and vegetables especially tiny apple slices, baby carrots, and grapes. Although it requires a lot of effort in preparing them and make them look ‘presentable’ (bunny apple slices), it is surprisingly worth the work. They’re definitely the healthiest snacks to give to children and that can be suitable in many different situations. Everyone loves pizza, however, most of them are unhealthy and expensive. Surprisingly, the best way to make them healthier for kids is to make your own at home! You can mix veggies with some tiny meats, mushrooms and top with shredded cheese. In this way, you can easily save money while creating a bonding moment for you and your children by doing the preparations together. It is also common to use refrigerator biscuit dough since it is easy and quick to cook and you can also slice them in portions to use for the next day. Wherever you go with your children, it is important that you have snacks with you all the time since children get hungry quickly. Luckily, there are a lot of options to feed your children with healthy and delicious on-the-go snacks. For instance, you can feed them dried berries, dried raisins, dried fruits, nuts, and cereal. Place them in a snack bag and you’re ready to go! If your child doesn’t like dried fruits, you can give them nuts, almonds, walnuts, and dates, skip the cereal. 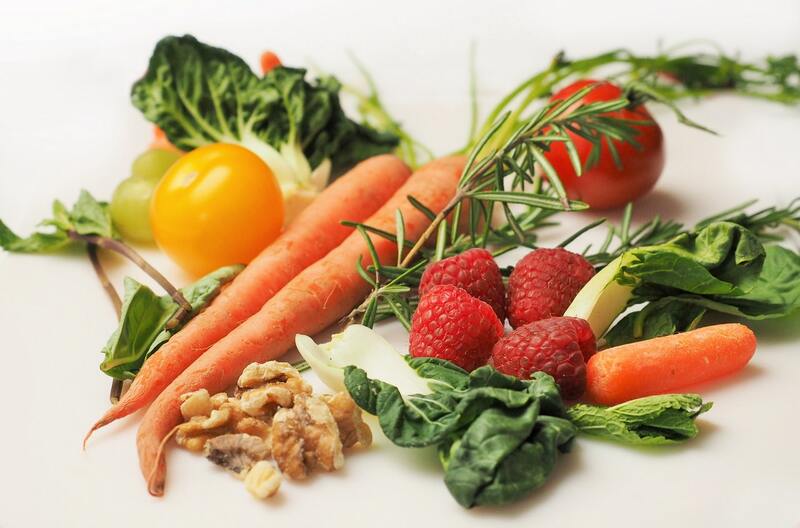 Do you know that eating the proper foods may improve your health? An average person eats three times a day with two snacks in between. However, the majority of the food that comes from the diet are just fillers- food for the stomach, to relieve hunger. But what most people do not realize is that what you consume today may have a wonderful impact on your health. There lots of healthy foods, those found in the kitchens that are often overlooked, which could increase one’s health. One example is garlic. Aside from the fact that it is a good source of Vit. C and magnesium, it’s also a great source of fiber. However, its most notable feature is its own anti-inflammatory effect. In fact, it is also combined with cauliflower to cure prostate cancer and prevent the further growth of cancer cells. It’s being used today to heal gastrointestinal diseases and also for the cure of gallbladder stones. Another food often overlooked for its health benefits is garlic. It is effective in lowering low-density lipoprotein, the bad cholesterol. Research proves that its blood thinning effect, significant in hypertension control. Even more significant, it’s shown to reduce the risk of stomach and colon cancer. On the other hand, ginger is also a healthy food. Because it also contains anti-inflammatory consequences, it can block prostaglandin release called the development of arthritis and migraine. 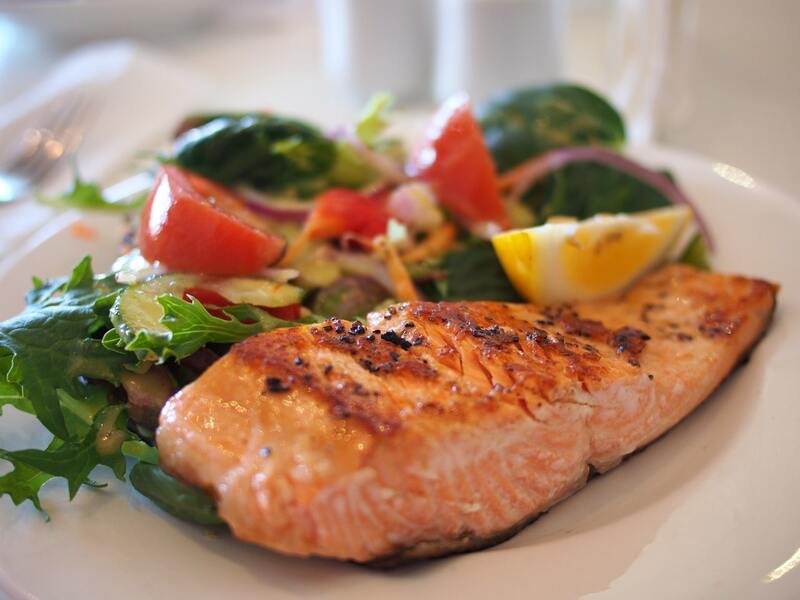 Salmon is also a food that needs to be included in one’s diet frequently. It’s thought of as one of the top sources of all omega-3 fatty acids. This type of fat can lower the chance of heart disease. Beans are also very important to have in one’s diet as it’s nutritionally packed and great in keeping blood glucose stable, good for diabetes management. Green tea is also great for one’s health as it may increase insulin tolerance and increase the metabolic rate. It is even used by some to lose weight, although researchers are still inconclusive. However, what I knew is that it includes an antioxidant, epigallocatechin gallate or EGCG, that may prevent lung, breast and prostate cancer. If there are healthy foods in your body, there are also those that have bad consequences for one’s health. Some instances are carcinogenic foods such as pickled, salted and fermented foods, especially implicated in stomach cancer. High consumption of calorie and fat are also not good because it boasts several types of cancer like breast and endometrial. Low consumption of vegetables and fruits can also be implicated in diseased of the gastrointestinal tract. Alcohol may also bring about diseases such as cirrhosis of the liver, hypercholesterolemia and brain dysfunction. Junk foods can also be bad for one’s health. Your body primarily functions everyday because of minerals and mineral supplementation to perform properly. Carbs fuel your body, but minerals and vitamins facilitate all your bodily processes. Make sure that your family members are getting enough nutrients. Keep reading to see how you can keep a healthy diet. Any supplement with a full stomach. Vitamins E, A, and K can only be absorbed if taken with food. They work their best when the food you’re eating with them also contains fat. Milk and sunlight are two great ways for you to get vitamin D. If you don’t care for milk or don’t get any sun, think about a vitamin D supplement. Vitamin D protects your bones and it keeps them from becoming brittle. Iron is essential for making red blood cell production. These cells are carriers of oxygen. Women typically need a higher dose of iron.You may lack sufficient iron deficient if you are experiencing fatigue or breathing difficulties. Vitamin A is important since it’s an antioxidant that boost immune system and slows down skin aging. However, it can be poisonous if you take too much, so do not exceed the RDA for this vitamin. You can get Vitamin A naturally from carrots, dark leafy greens, and dark leafy greens. Vitamin C can be found abundantly in things like citrus fruits. 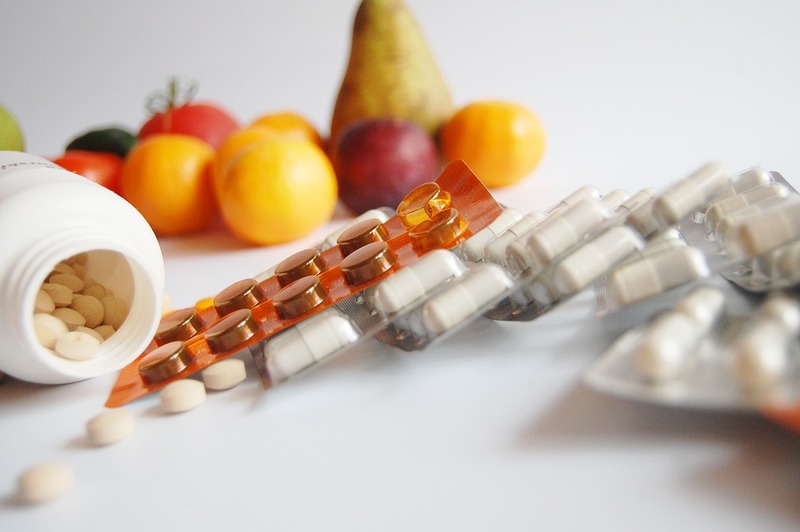 Supplements are great for anyone who do not receive the recommended daily allowance in their food. This potent vitamin help prevent and treat colds, skin infections, stomach ulcers, gum disease, and colds. Also, newer studies have been showing vitamin C to have a positive effect on patients with Alzheimer’s, dementia and ADHD. If you take children’s vitamins as an adult, take more than one. Adults are going to need more of the vitamins than do children, so one gummy won’t do you much good. Don’t take too many though, though! In modern fast-paced times, it’s easy to ignore our health and instantly eat fast food devoid of important vitamins and minerals you need. Get yourself some vitamins to make sure you can help your body work on the process of converting fat into energy. It is important to properly research any information you get in regards to vitamins and vitamin supplements. Question anything you review regarding your health. If you doubt anything, ask your doctor. As you can see, vitamins are essential for your body! Nutrition deserves full attention for both adults and children. Utilize the tips shared in this article to be sure all of your loved ones are receiving the minerals and vitamins they need. Juicing is an amazingly fast and minerals you need in your diet. This below article presents some tips to help get you to take up the most out of juicing. Try juicing with a masticating juicer to vary your juice. These machines extract the juice which helps retain many nutrients in the liquid. The juice that is rendered is also be able to be stored. If you have diabetes or hypoglycemia, stick to juicing vegetables until you consult with your physician. Fruit juice could make your blood sugar. It is important to monitor how much fruit you are taking for medical needs. Vegetables are a great alternative for getting required nutrients you need without the risk. In order to get the best juice, drink immediately after making. If you take a long time to drink it, you will not get as many of the beneficial vitamins and minerals. Therefore, by drinking the juice as soon as it is made, drink it immediately after making it. Masticating juicers are the most effective for making fruit to make the best tasting juices. These juicers allow you to mill, grinding, make a puree, and even a function where you can make tasty frozen deserts. These features can make juicing more fun. Juicing can be a great method to give your body the nutrients and vitamins it needs to maintain good health. Juicing can provide the energy you need to start exercising, and gives you protein that helps to build muscle. If you’re exercising heavily, opt for vegetables and fruits that replenish electrolytes after your workout, and whey protein powder can be added to help rebuild muscle fibers. Don’t let your juice sit around long before serving it. It is best served after it’s made. You should know that some juices may alter the color of your teeth. This is vital as some juices will actually stain your teeth. Green juices are extremely healthy and help you develop a strong body, they have the stigma that they taste disgusting. This does not always the case. 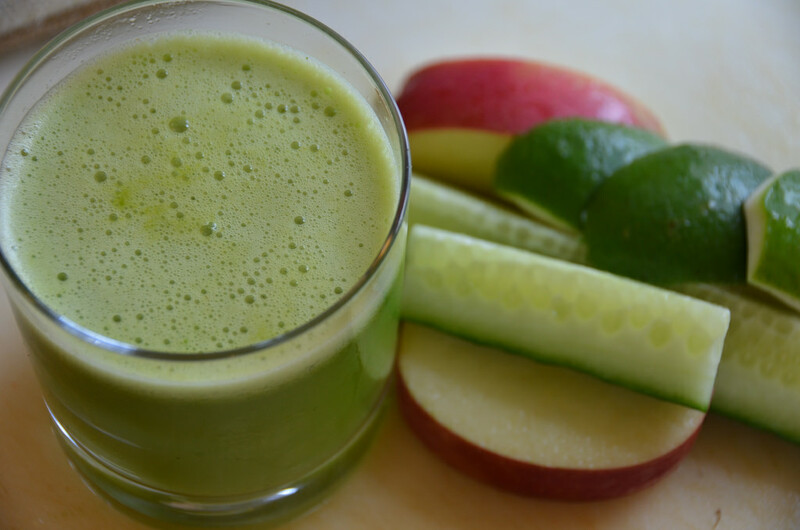 You can add a lot of healthy ingredients to alter the juice taste to whatever you desire. It’s an easy way to add healthy nutrition into your diet. When you follow the juicing tips presented here, you will become very skilled at juicing, and you’ll be ready to create your own juice delights right away. Even home cooks can learn new things about the culinary arts. Use these tips so that you can create excellent flavors in your kitchen. This helps to boost the flavor you crave. Ice trays are fabulous for freezing sauces. This makes it easier for you to make a quick meal by reheating the sauce using a saute pan. The sauce will remain edible after it comes out of the trays. Do you have a difficult time deciding how long you should grill your meats? Use a good meat thermometer to tell when it is cooked correctly. This helps them from burning while you are cooking. Use two parallel skewers as opposed to a single skewer to avoid food intact. Always read the labels on any ingredients you buy. 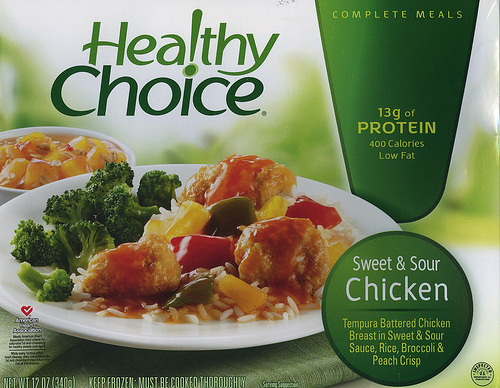 Many common items contain unhealthy and unnecessary additives. You want to ensure that anything you buy is not high in sugar or sodium. This will ensure that the fruit stays fresh for months. This also gives you access to seasonal fruits that are out of season. If the recipe calls for water, switch it up by using a broth, juice, or juice when suitable. You can try out buttermilk, yogurt or sour cream in place of the milk.Using different liquids can increase nutrition and improve their flavor. Always make certain to measure any cooking oil you are cooking. This will help you lower the fat is present in your cooking.This will give you the amount of oil you are using. Always use fresh garlic for your dish. A good rule of thumb for garlic: Fresher means sweeter.Fresh garlic is firm and shriveled nor does it have bruises. 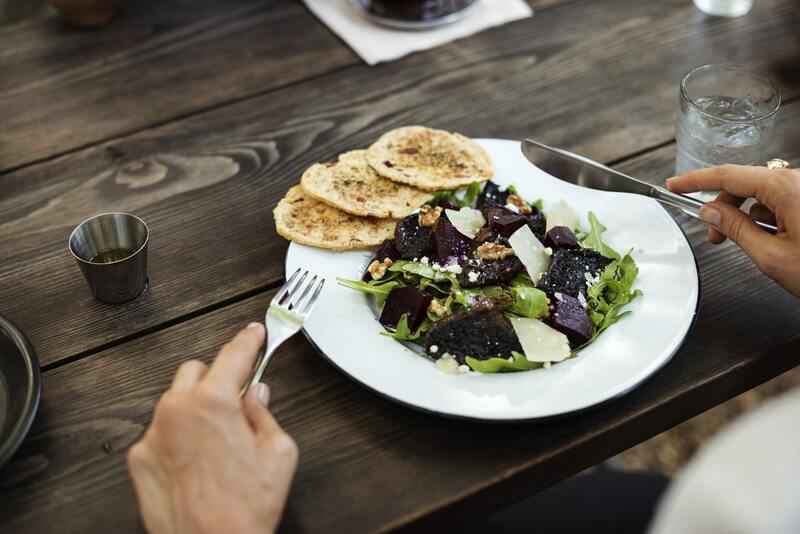 If you are serving a salad with a meal where you have guests, keep the dressing on the side, rather than pouring it on the salad. Some people prefer more dressing when eating salads so it is important that each person add their own dressing.Make sure you have a wide selection to choose from. Prepare some of your food the day before to save time and headaches. Cut up vegetables and make marinades or sauces before so you can save time. This will help reduce your stress at suppertime since you have already done part of the work. You can make your own dried tomatoes yourself. Cut tomatoes in thick slices or in half, or slice ripe regular tomatoes into half inch slices for drying.Dried tomatoes may also be put in a jar with fresh herbs and olive oil.Place this in the refrigerator and be sure to use it within two weeks. Always follow the letter whenever you cook macaroni and cheese properly. The macaroni will be perfect this way and is to die for once the nice velvety cheese is melted on top of the noodles.Use a solid face spoon when you serve up the macaroni. Use some pepper to add a little spice to your macaroni and cheese! When you want to become a better cook, the first step is making use of the information available to you. This article provided an array of tips that will make cooking for yourself and others that much easier.